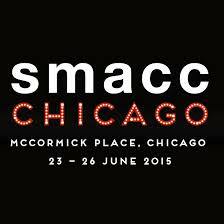 Thanks for helping make a great SMACC US Airway Workshop. Please help us for next time by completing our survey. * 12. What was the BEST airway related TIP that you learned during the conference?